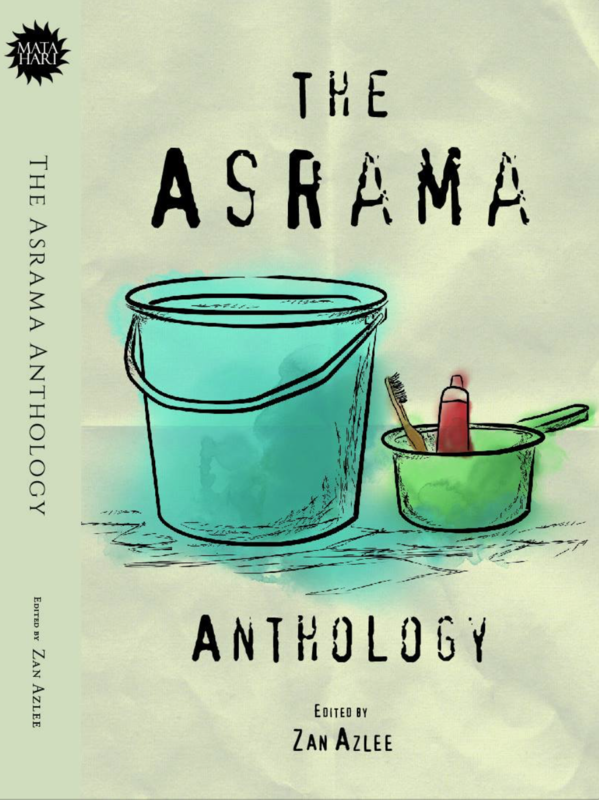 The Asrama Anthology is to be a book filled with non-fiction stories that are related to boarding school. And I’ll be curating and editing it for Matahari Books. So send us your contributions in the form of essays, comics or even photographs to matahari.books@gmail.com, and the deadline is 28/2/2018. And for the record, I was in boarding school… from secondary school right up till my undergraduate years. So I’ve got some pretty interesting stories of my own too! ← Zahid Hamidi followed me on Twitter! buat bentuk karangan atau pun point ?? the essay, does it have to be in english? or can it be written in Malay?